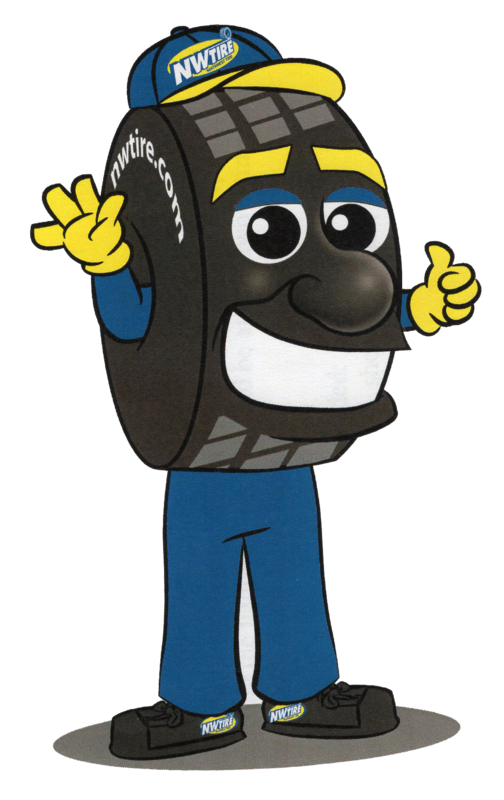 At Northwest Tire Inc., we take pride in offering the best customer experience to Bismarck, ND, Bemidji, MN and Minot, ND. We strive to provide our customers with the best experience possible each visit. grandson jace johnson and i were there for new tires for his car/ had really good service and very great employees so nice and helpful when you have next tire sale i need to get new tires also/anyone know when that will be? Very quick repair for a colleague of mine. Not five star service .... this was TEN Star service! I don’t very often submit reviews, but the Bemidji MN location deserves high recognition for knowledge, service quality, and integrity. Highly accommodating. This includes sales, mechanics, customer service, and management. 5 ++ stars all the way without question!! !